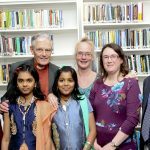 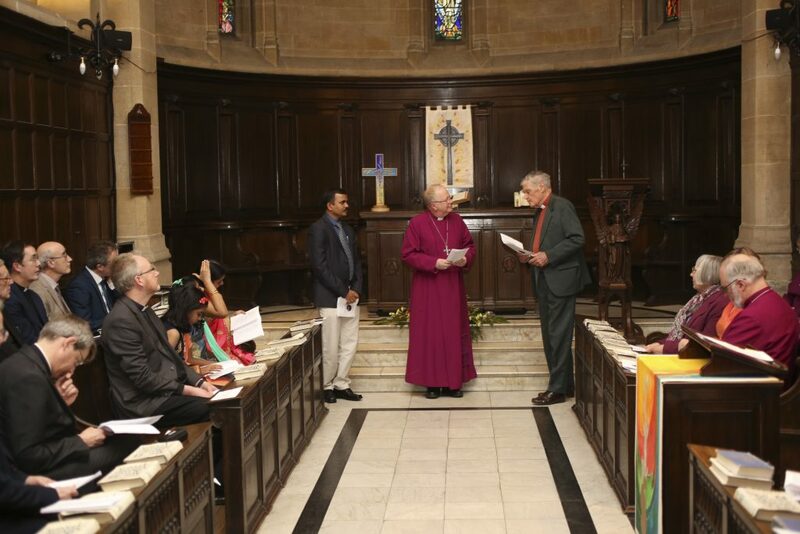 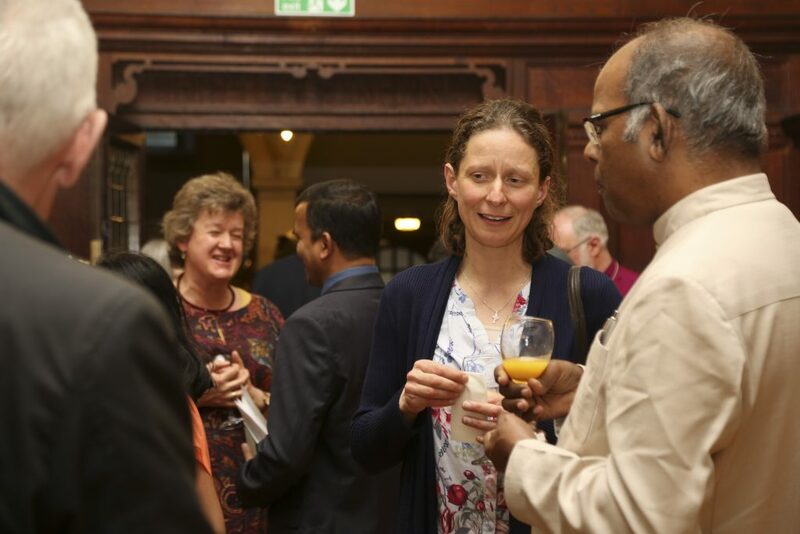 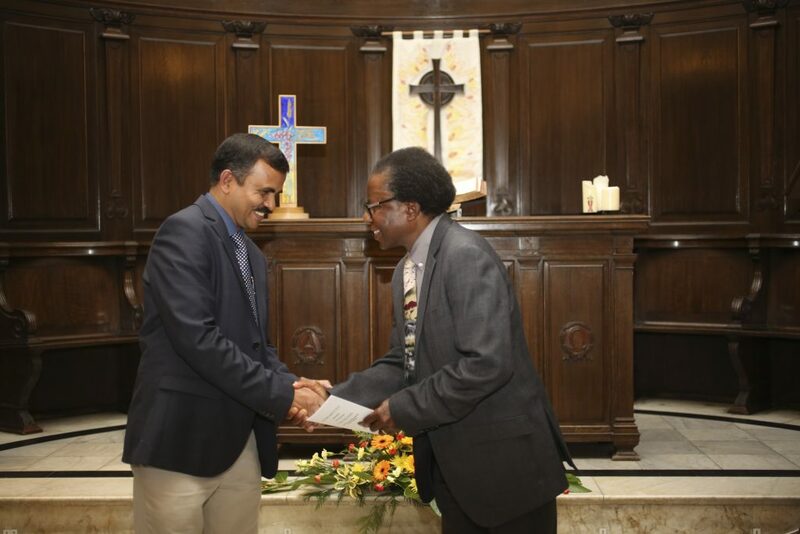 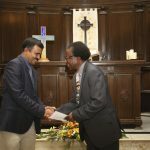 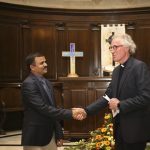 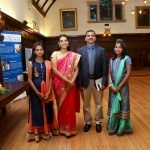 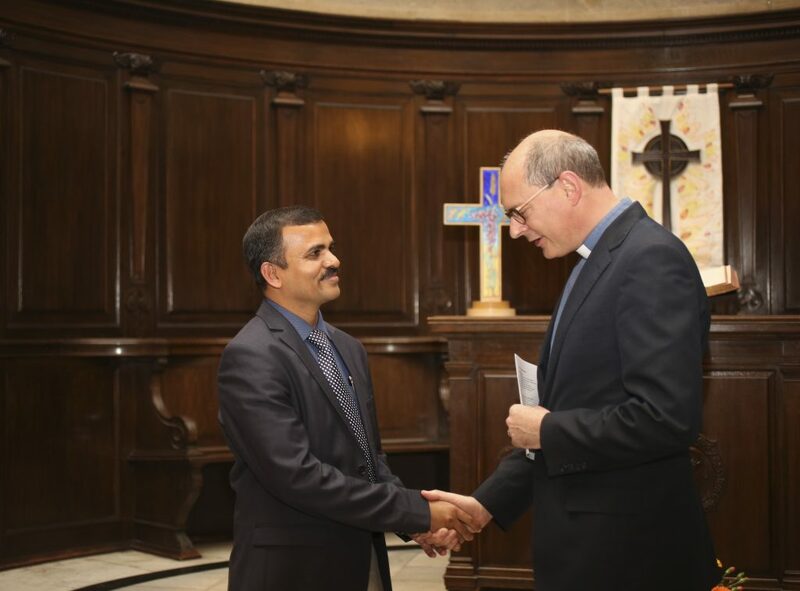 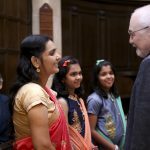 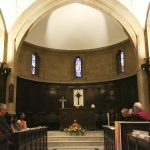 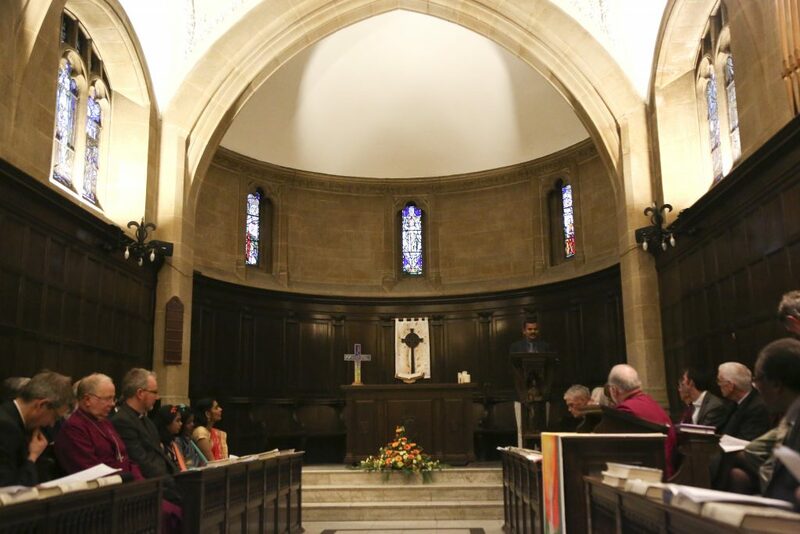 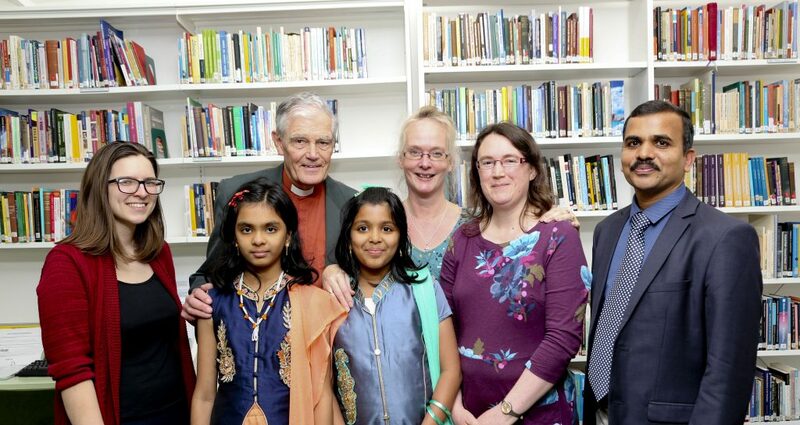 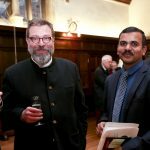 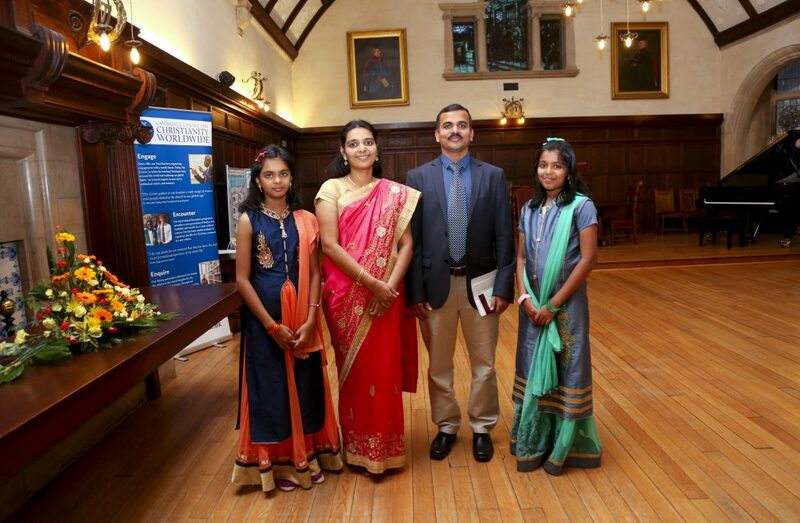 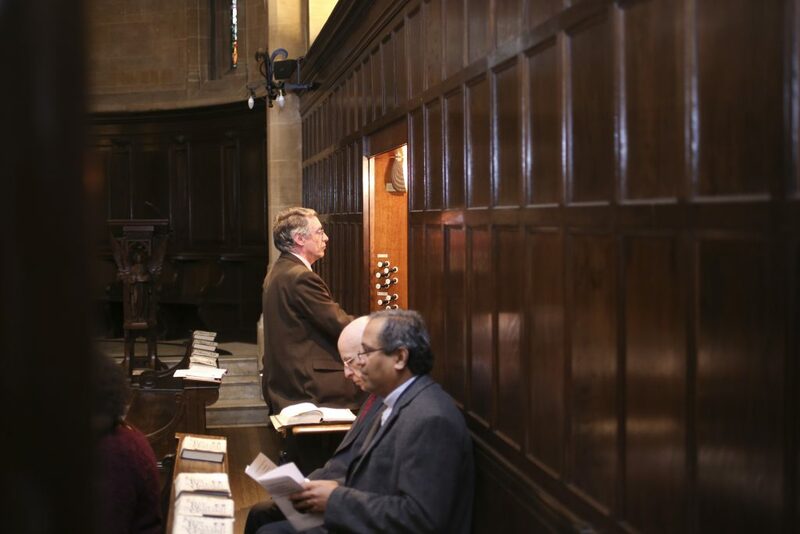 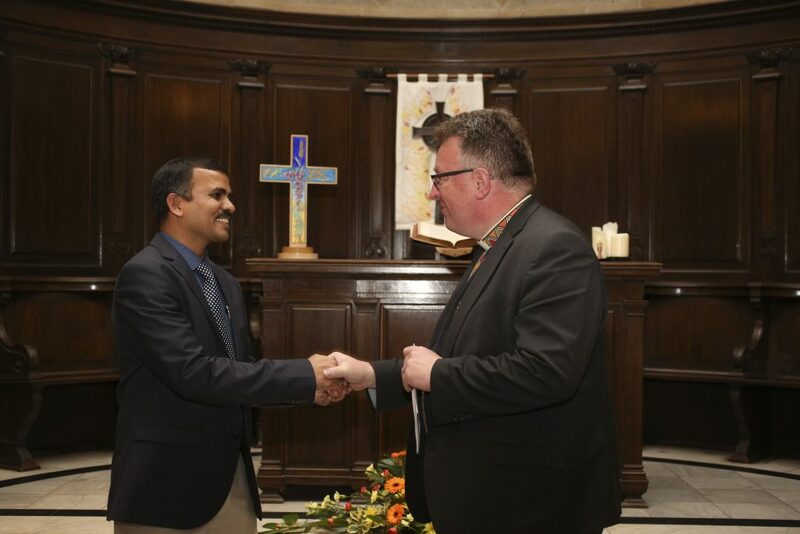 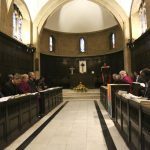 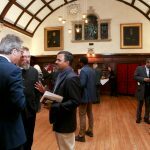 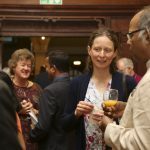 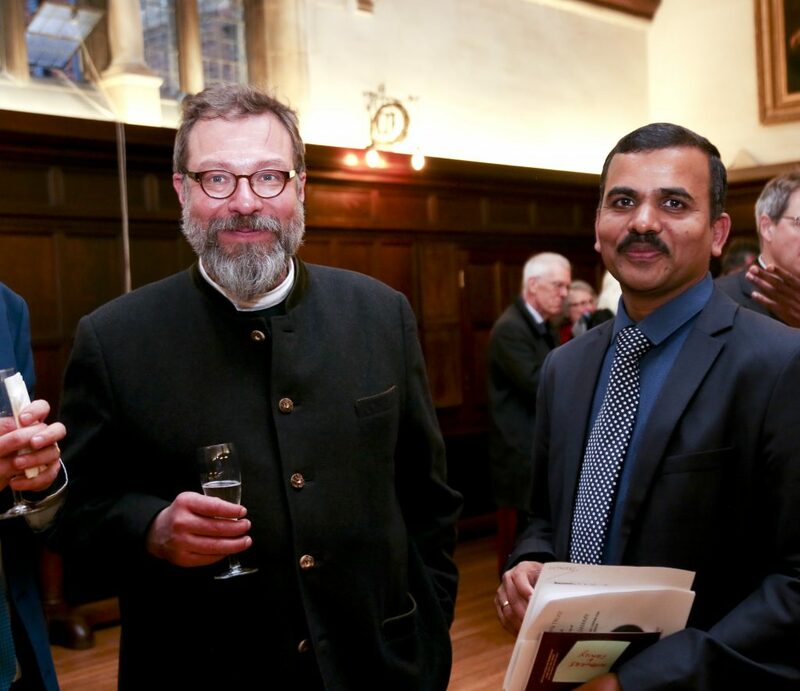 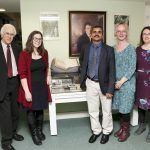 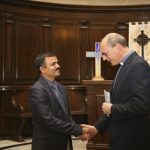 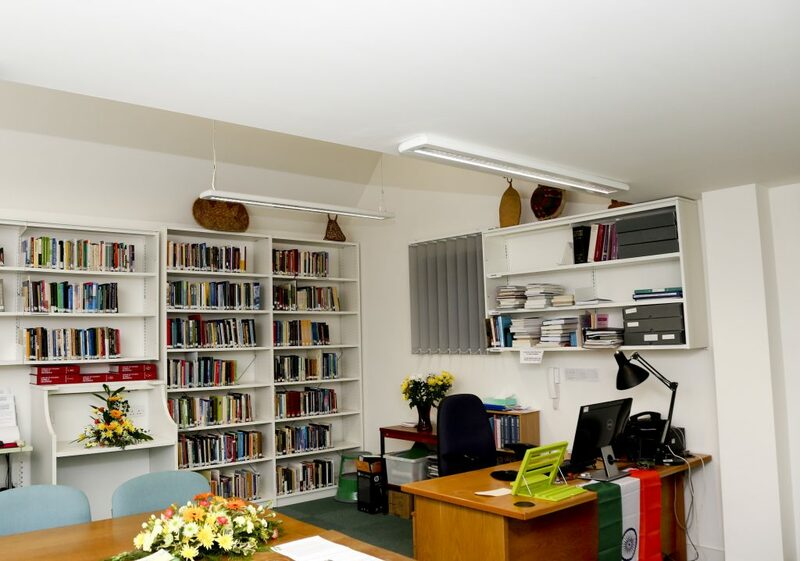 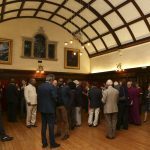 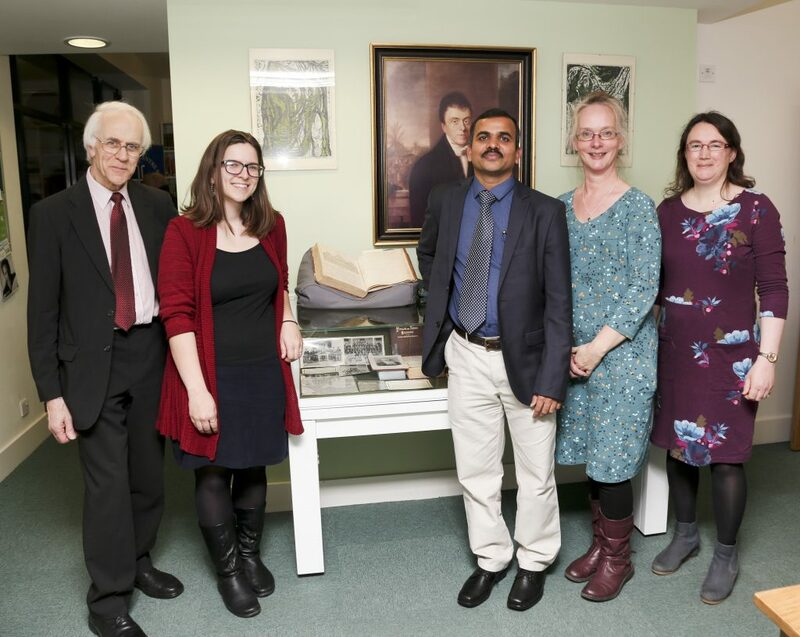 On Thursday 12 April 2018, we held a commissioning service for Dr Muthuraj Swamy, who has taken up the post of CCCW director. 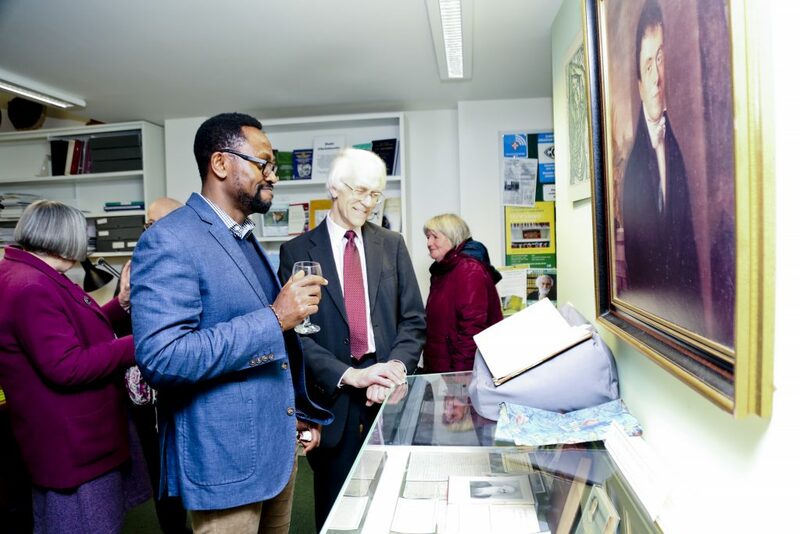 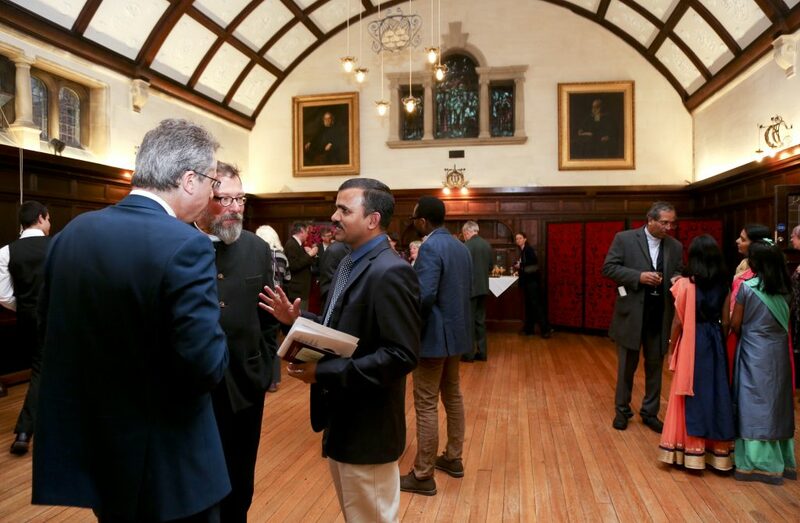 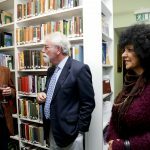 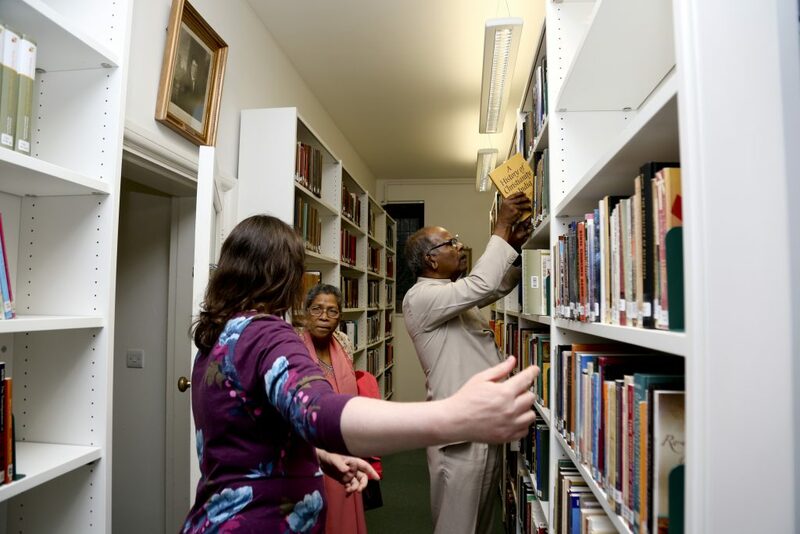 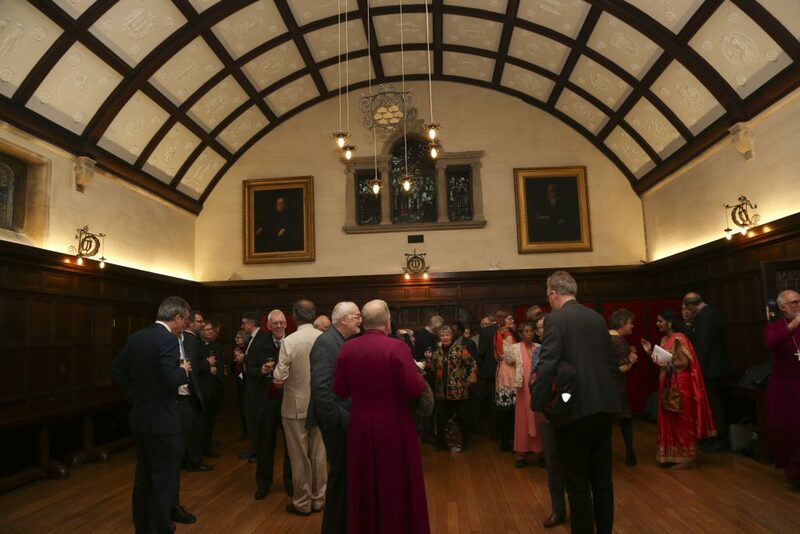 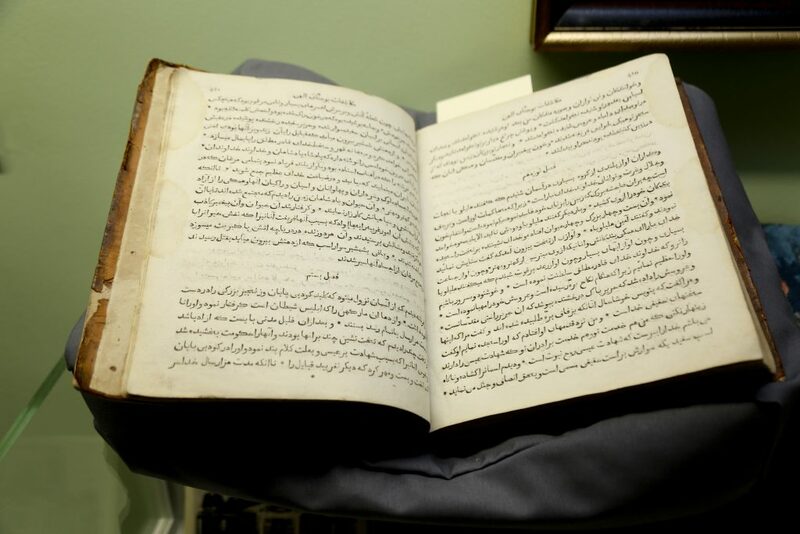 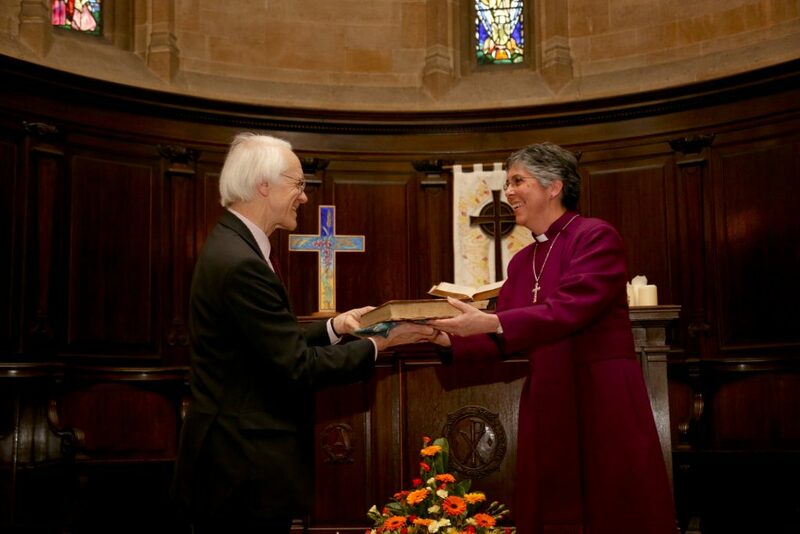 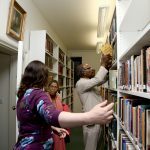 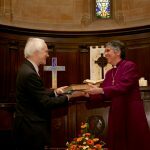 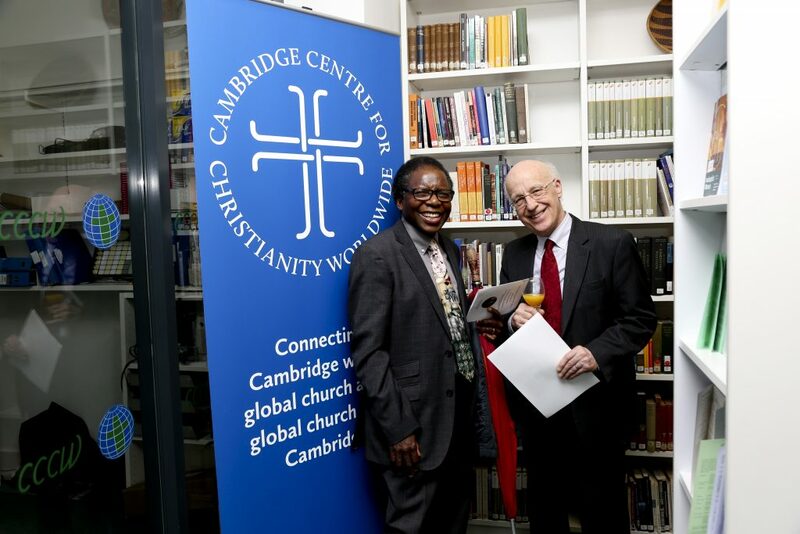 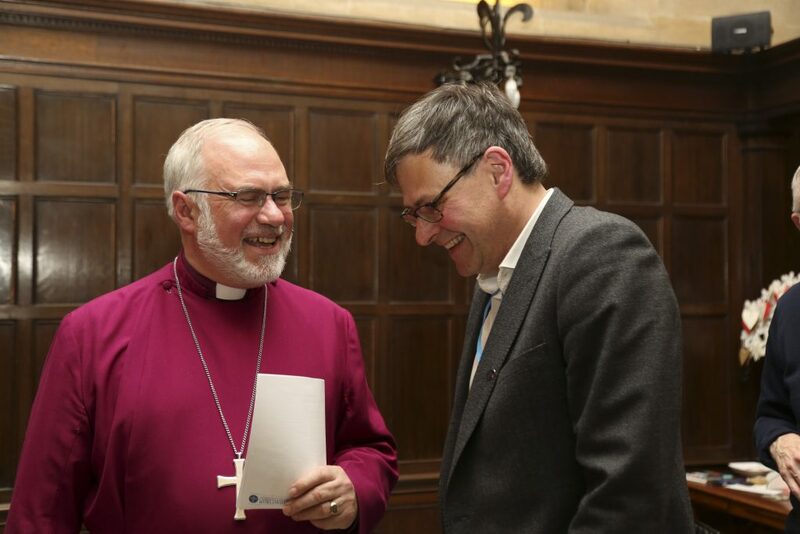 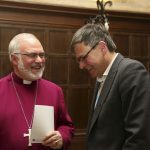 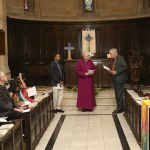 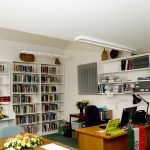 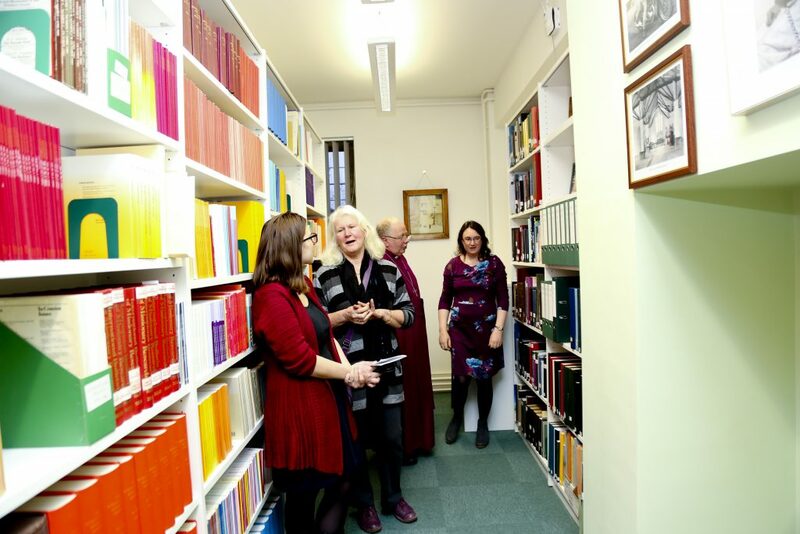 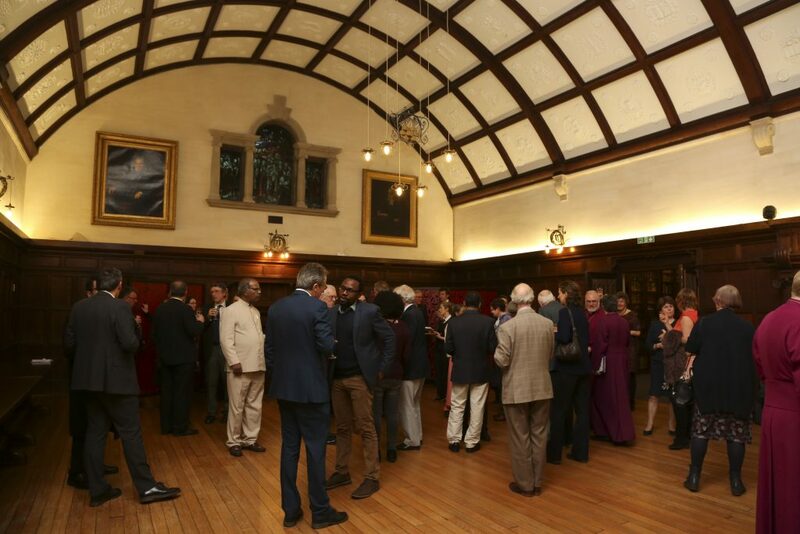 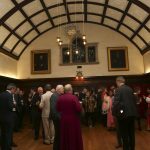 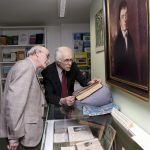 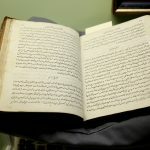 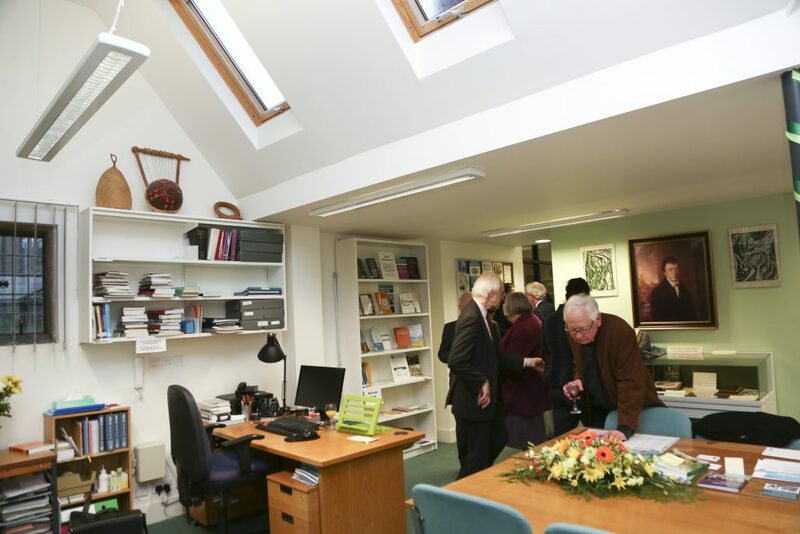 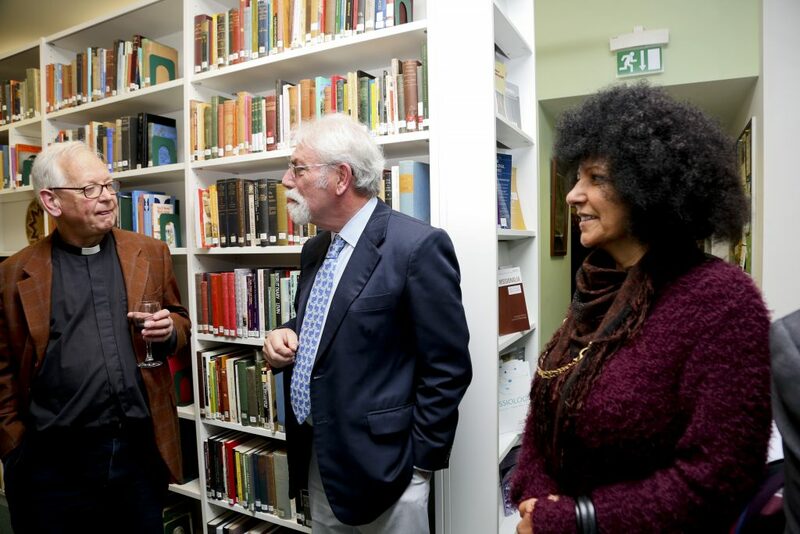 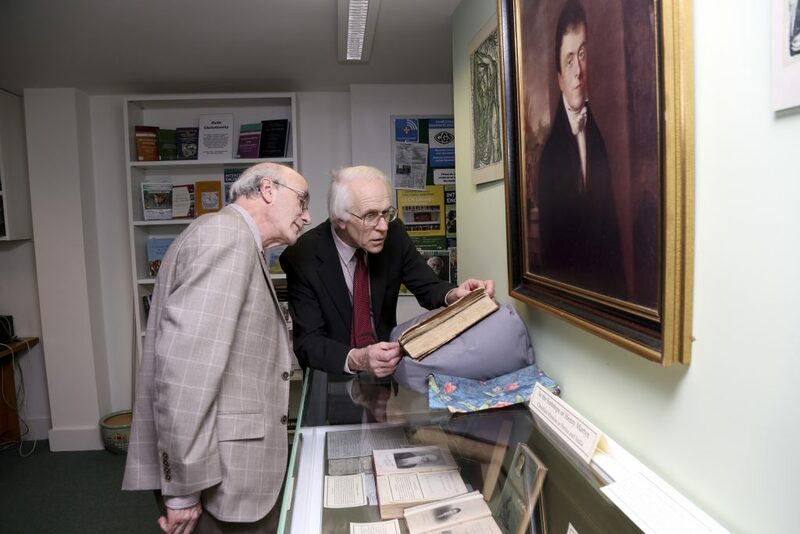 The Bishop of Loughborough, Bishop Guli Francis-Dehqani gave the address, and also presented a first edition of Henry Martyn’s Persian translation of the Bible to the CCCW. 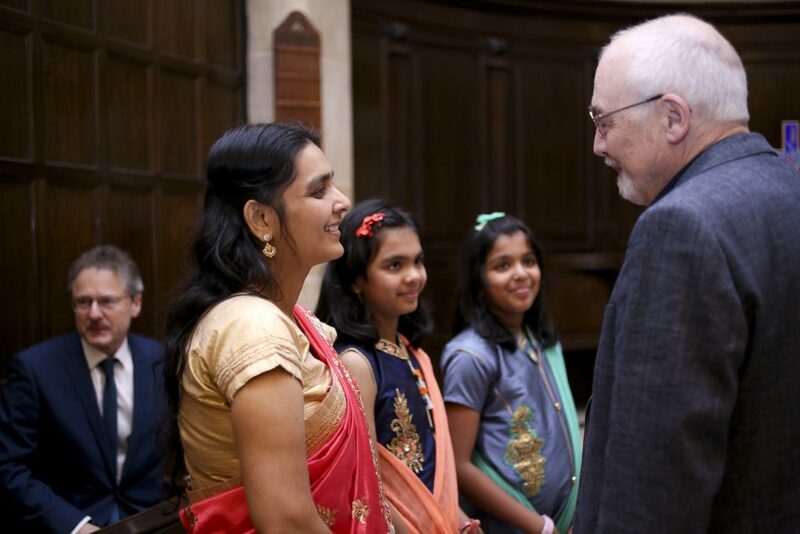 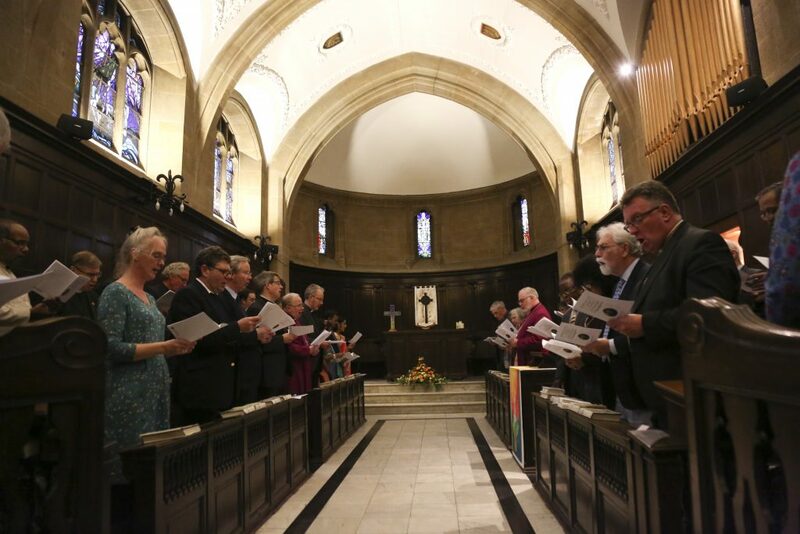 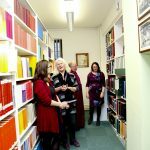 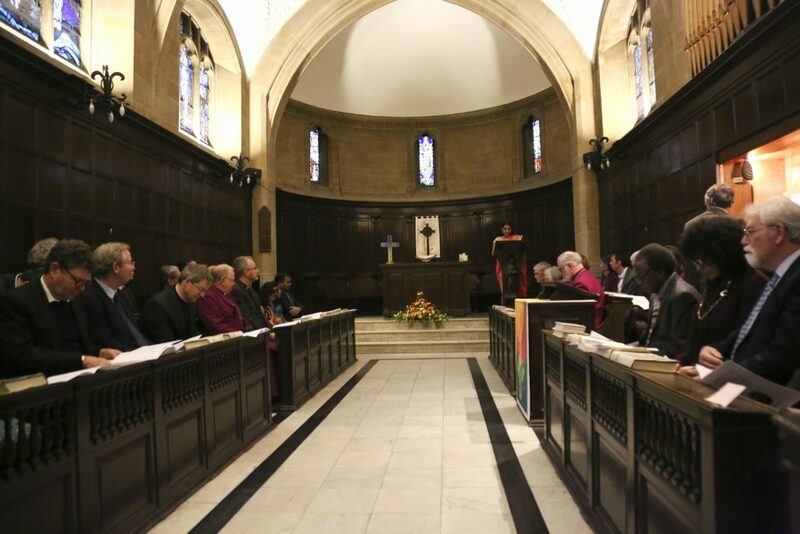 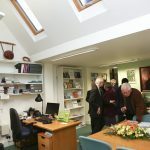 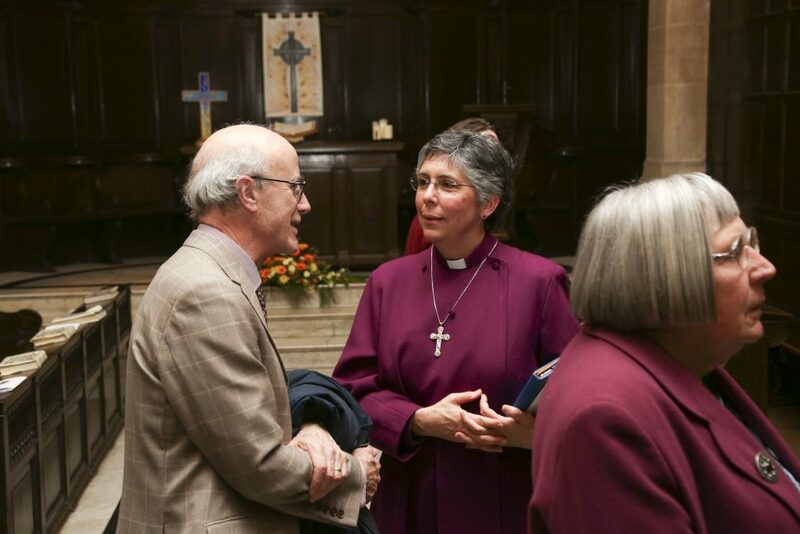 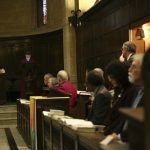 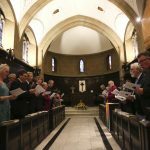 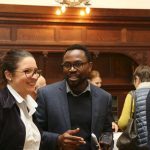 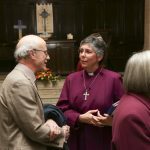 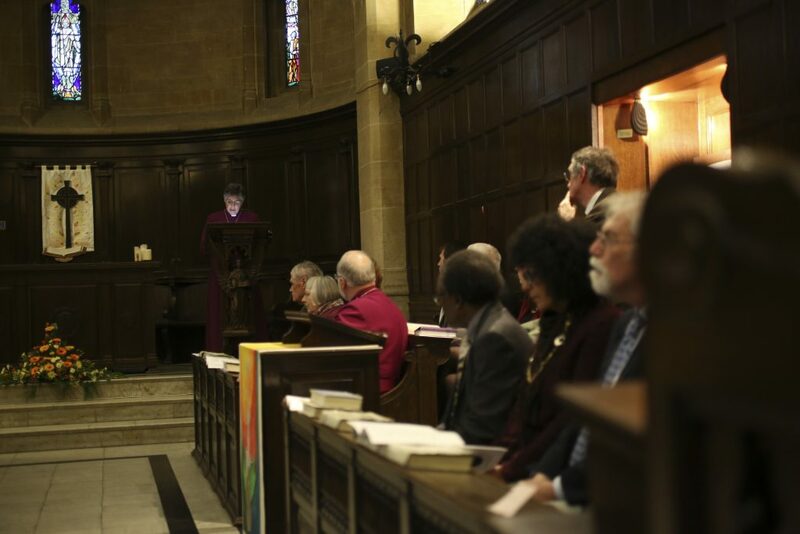 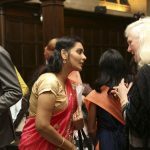 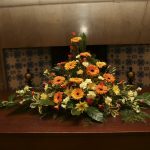 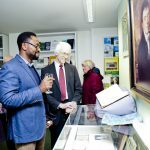 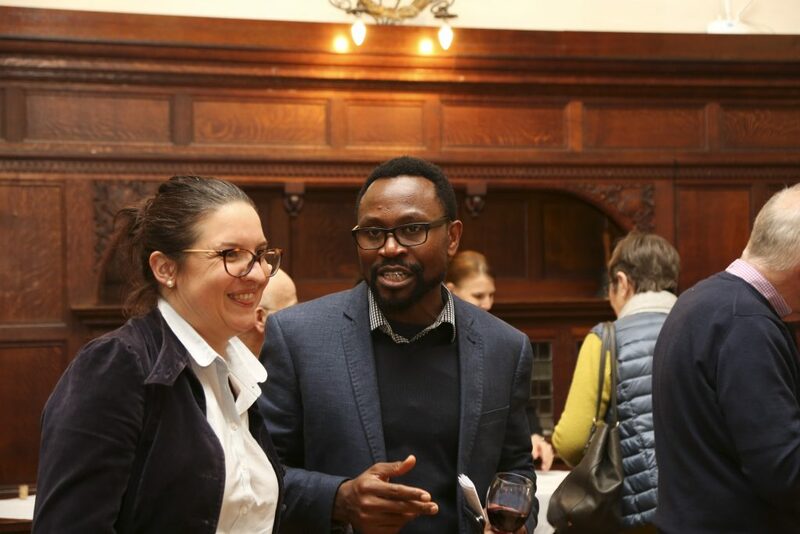 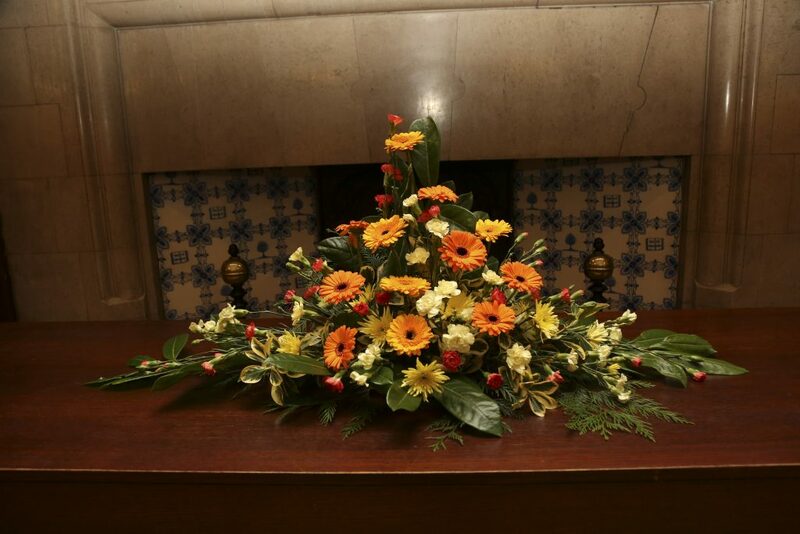 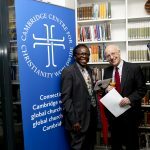 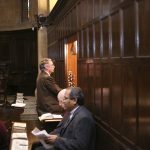 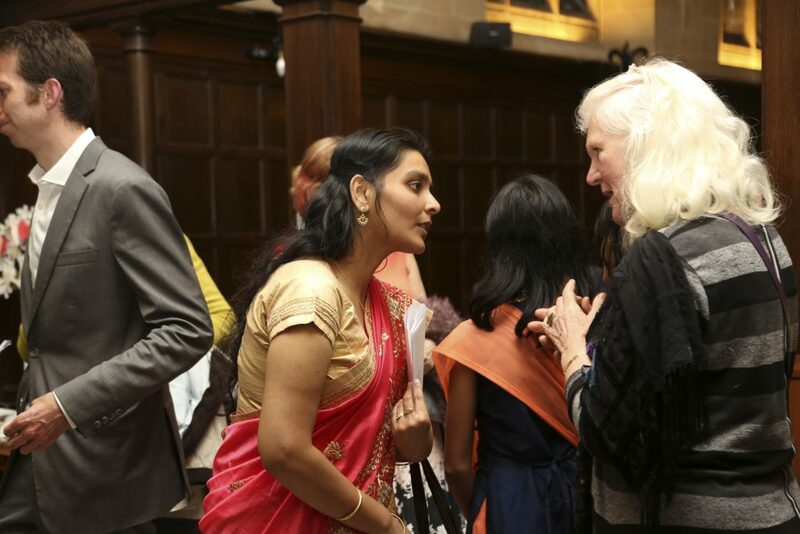 We were delighted to share the service with so many people with long-standing and new connections to the CCCW.